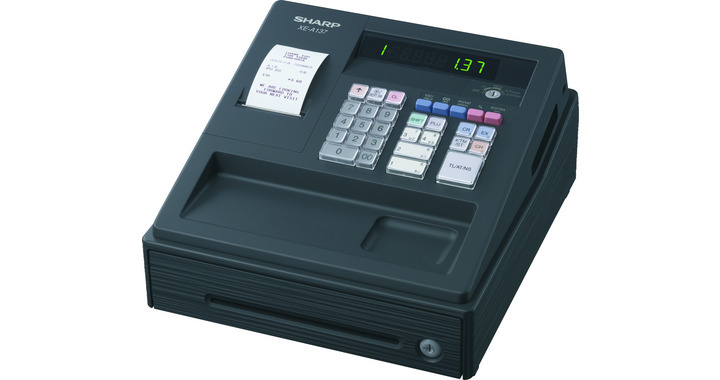 Tec ma 156 cash register.The new TEC MA-156 ECR may come in a small package, but you will find it to be a full featured product that carries the "punch" to satisfy your business needs. 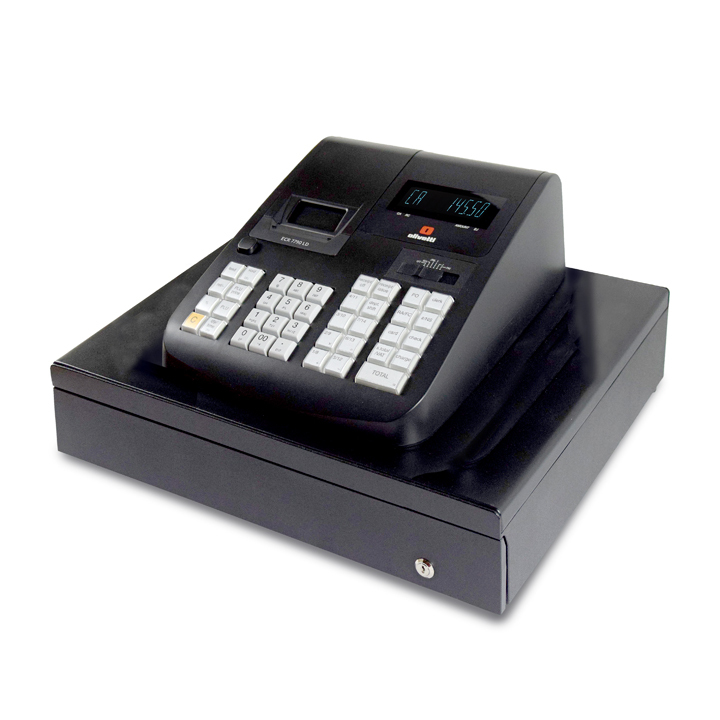 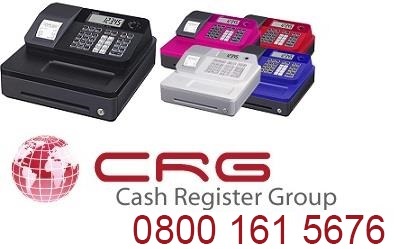 It provides high levels of cashier convenience, increased speed, improved accuracy, added productivity and extended reliability. 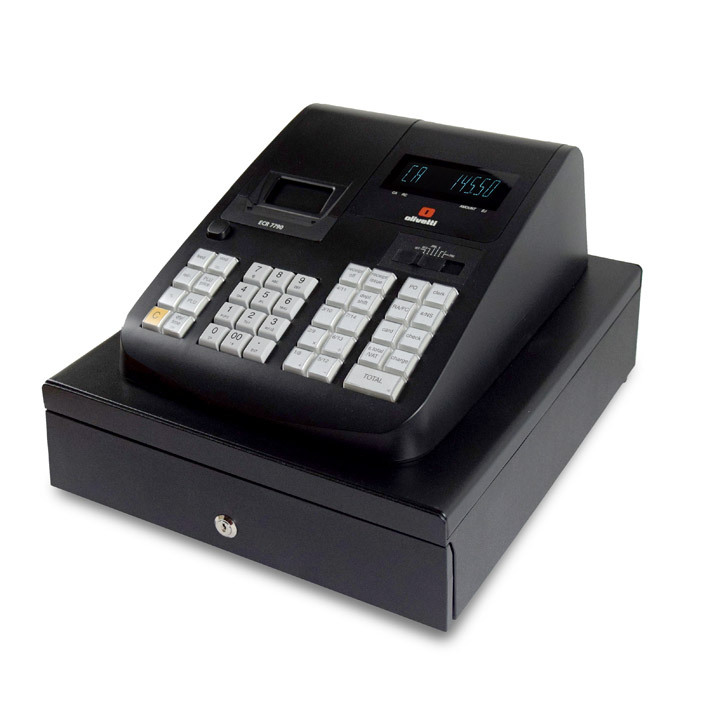 Modern styling and a compact, low-profile design make the MA-156 ideal for a wide variety of small retail applications.